The battle royale phenomenon has finally hit a console. 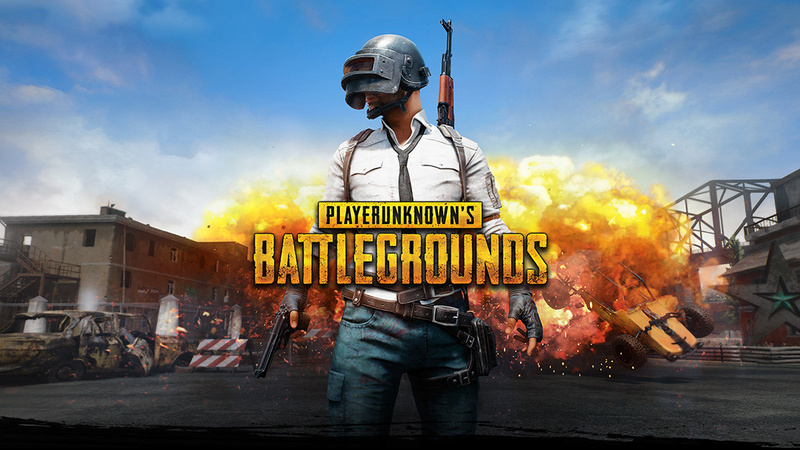 The incredible video game battle royale sensation that has taken PC by storm is finally available on the Xbox One, but hitting the battlefield in PlayerUnknown’s Battlegrounds (PUBG) isn’t as simple as buying a physical copy of the game at your local retailer. Getting into the game isn’t altogether that hard — or even that expensive — but it might get a bit confusing for a few reasons. The PC version of PUBG available via Steam that’s sold over 20 million copies to date has always been, and still is, in Early Access. Which means that all those players have been playing a game that’s technically incomplete. Developers do this on Steam as a way to utilize player feedback in the development process. It’s even more of a rarity for a developer to do that for such a popular game on consoles, but that’s exactly what PUBG Corporation did by bringing the game to the Xbox One. 'PUBG' is all about scavenging for supplies and killing people. This version of PUBG is technically part of the Xbox Game Preview program, which is virtually identical to Steam’s Early Access — just on Xbox. It’s “Xbox One X Enhanced” if played on the Xbox One X, offering up added visual depth. But unfortunately, the version that’s live for the Xbox is approximately six months behind the PC version. Microsoft collaborated to bring the high-profile game to its flagship console by recruiting development help from The Coalition, the makers of Gears of War 4. All that being said, how do you actually play the thing? 'PUBG' is finally here for Xbox owners. Because it’s in the Xbox Game Preview, PUBG on Xbox is a digital download only, so even if you see it in stores or find it on Amazon, you’re wasting a bit of time and/or money on travel, because you’ll just receive a digital download code anyway. You can buy it directly from the Microsoft store online for $29.99 and download the currently 5.42 GB game to your console. Or if you’re browsing through the console itself, just head over to the Xbox Games Store and search for it. But, chances are high that because it’s such a new, high-profile release, it’ll probably be available right on the home page. Unfortunately for Sony fans, you won’t see PUBG on PlayStation consoles, at least anytime soon. But who knows what the future might hold. PlayerUnknown’s Battlegrounds is currently available on Xbox One.